Ben and Janae Peterson, age 32 and 31, recently announced the opening of their second location in Anthem, Arizona. Since then, there has been a lot of buzz going around for the power couple, their powerhouse team, and the overall company. 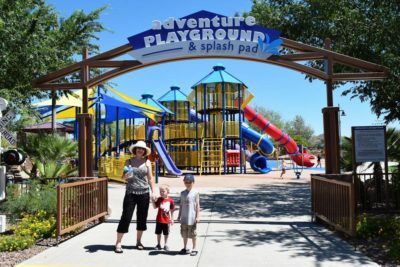 They started their company in Montrose, Colorado. 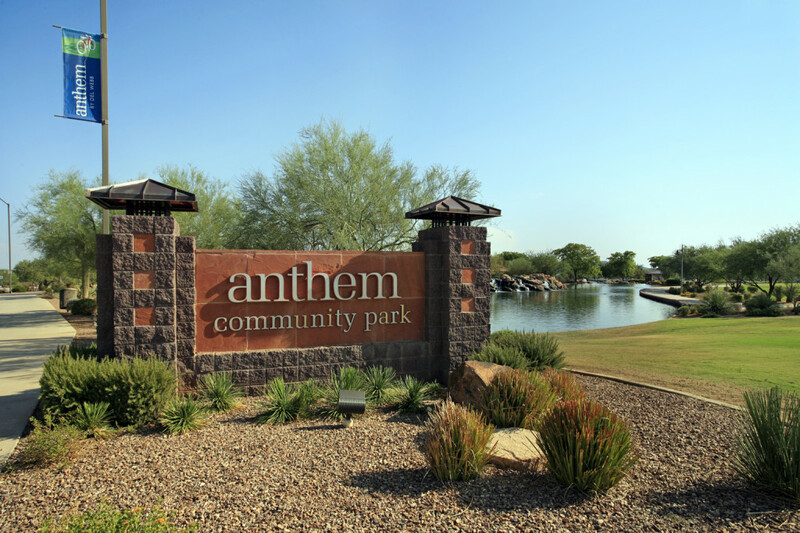 While they are still headquartered there, they are excited about serving the Anthem AZ community along with the North Phoenix Valley, Peoria, Carefree, Cave Creek, Scottsdale, and the surrounding areas. 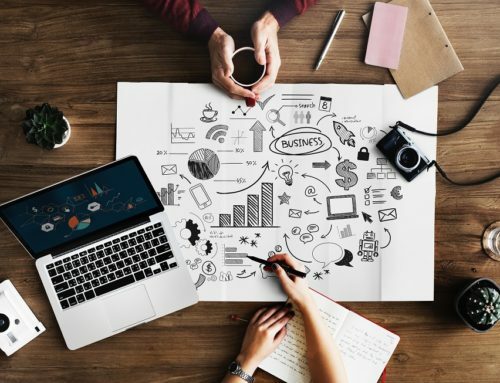 Our website design and marketing company has seen aggressive growth due to our innovative approach geared towards helping local companies grow through strategy, responsive website design, professional graphic design, and digital marketing. While our company has been in business since 2008, in just the last 2 years, we have quadrupled our sales – we are up 418% since 2016. In year 2018, BPetersonDesign has become a 6-figure company. This family owned and operated business found our niche, and helping business owners grow their own companies is our specialty. We believe we have grown so quickly because business owners are catching on to why our services are so effective and convenient. 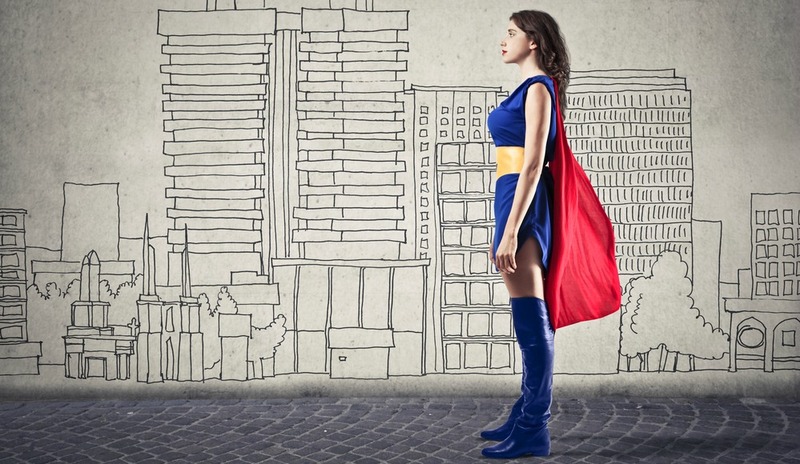 Everything the BPD team creates has a strategy. We don’t create something just because it looks nice or because we think it’s fun. We create something because our involved teams went through a whole process on the best tactics to use for a company’s targeted audience. The strategy is not created then finished, but it continues to evolve as we go through the analytics and statistics with our clients during quarterly meetings. From there, we fine tune and polish it up as time goes on. What makes our services convenient is not just the effective strategies we create for each individual, but we handle everything for our clients. What sets us apart is we handle your domain, hosting, maintenance, security updates, firewall, SSL certificate, and much more with our Website Design Packages. If you have worked with other website design companies, you had to deal with each service individually. We also do not charge a monthly fee for Search Engine Optimization (SEO). We build it within your website during the design process, and it continues to be worked on and targeted throughout your monthly blog posts. Our goal has always been to open up multiple locations so we can focus on helping companies everywhere benefit from the growth we have seen ourselves. We have always been attracted to the small towns, not just because we love the support the communities offer, but because the available resources for knowledgeable marketing companies that are actually local and personable are slim to none. One of the biggest questions we have gotten since the announcement is why we specifically chose Anthem, AZ. Janae’s family reside in Anthem, which is why BPetersonDesign chose to open up their next location specifically in that area. We have spent a lot of time there visiting family, so we have already made a lot of business connections, and already serve multiple businesses in that area. We want to be locally available for our existing and future clients in Anthem and the surrounding area. Both Ben and Janae felt the small community of Anthem was very similar to their small community in Montrose, CO. It’s very important to the businesses in both Anthem and Montrose to support other local businesses and local families, which is how it should be. Not only are you putting money back in your own community, but the benefits of being able to call a local phone number and talk to someone who has the same common interests of growing locally is meaningful. We found serving small communities and helping their business thrive is very satisfying, and we’re good at it! Ben Peterson spent time at multiple Chamber of Commerce Events and Lead Group Meetings in Anthem, Peoria, Cave Creek, Carefree, and Scottsdale and found they are all supportive, active, and they are all working towards the same goals — supporting local businesses. They genuinely want to see you succeed in the community. While Ben and Janae, owners of BPetersonDesign, will be spending most of their time getting the Anthem, AZ location fully operational late spring/early summer 2019, they will still be just as involved with the Montrose location. When they aren’t traveling back and forth, our clients will have access to a conference room inside the BPetersonDesign Colorado location where meetings will take place over a video conference. We will have a TV and Web Cams set-up, where Ben will still personally have meetings with all clients. Our staff that most of our clients in Colorado work with will still welcome customers as they walk in our office and will still serve coffee. Our high touch customer service will not change. The only thing different is Ben will not always be able to physically greet people with a firm hand shake before the meeting starts. As if there wasn’t enough going on at BPetersonDesign, we are also moving our Colorado office location late spring/early summer 2019. Like many of the businesses in Montrose, the new BPetersonDesign office will have more of a home setting. Ben and Janae are remodeling their Montrose home to be an office. Half the rooms will be converted into offices and a conference room. You will see upgrades throughout time, but a contemporary style is what we will be going for in our techy office. 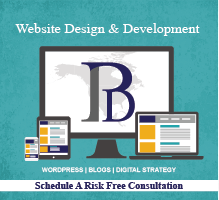 BPetersonDesign offers services that are the most beneficial to our clientele. While we are continuing to add new faces to our powerhouse, you will still be working with the same team you have grown to know and love, and your point of contact will remain the same. We will basically be cloning the Colorado BPetersonDesign and placing it in Arizona. We will still have our full team of smart website designers, digital marketing specialists, graphic designers, GoogleAds PPC Specialists, and Real Estate Photographers, Drone Pilots, and Videographers. 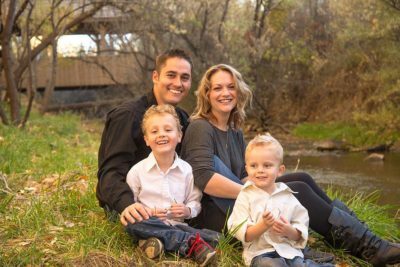 Ben and Janae Peterson will still be responsive, easy to get a hold of, and you will still be able to schedule meetings with either of them. They will still be traveling back and forth from Arizona to Colorado, so you can still set-up in-person meetings during those times. As always, feel free to reach out to our team to discuss any services you would like to utilize. We are and will always be committed to helping your business grow.